Lovely first review for See Monkey! Delighted to see this lovely first review for See Monkey, my picture book with Kathy Creamer(Little Pink Dog Books) . This short and sweet review is in the latest(June) edition of author, publisher and picture book expert Margaret Hamilton’s Pinerolo newsletter. 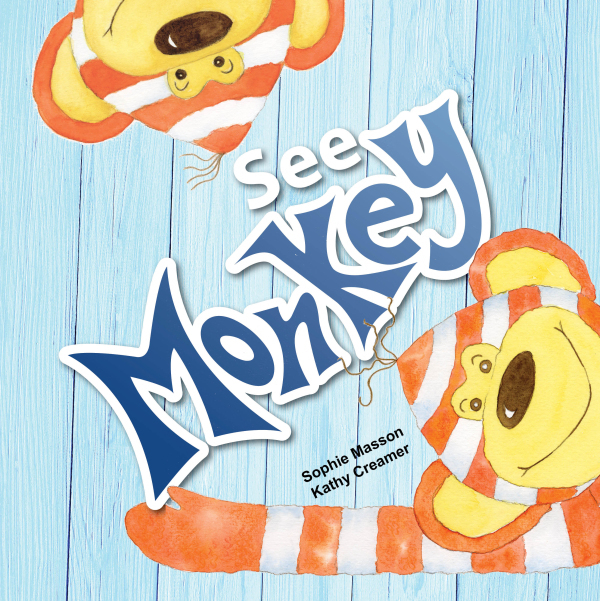 SEE MONKEY by Sophie Masson & Kathy Creamer (Little Pink Dog Books). A toddler and his favourite friend, his monkey toy, are together all day and they do everything together. An endearing book for the very young, with warm and appealing illustrations.